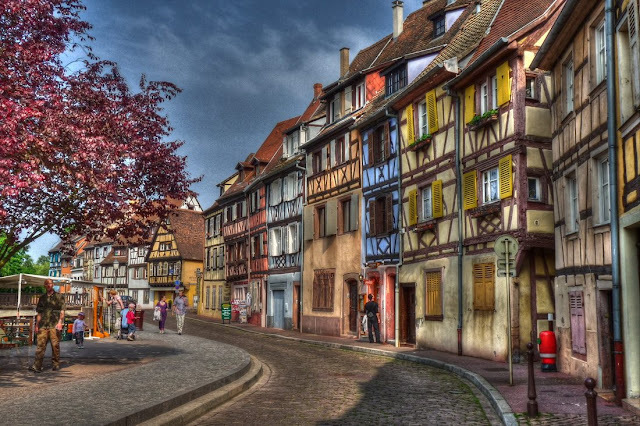 In the 9th century a human settlement named Colmar got its birth under the patron-ship of the Carolingian Empire, it was granted a free imperial city status in 1226 by Emperor Frederick II, took over by the Swedish Army in 1632 during the Thirty Years War period, it was annexed by the German Empire along with the region lying across in 1871, handed over to France after World War I in 1919 under the Treaty of Versailles, annexed again for a short span of time during Word War II by the Nazi Empire in 1940 until the battle of the Colmar Pocket in 1945 before becoming one of the last towns in France to get freed after the Second World War. 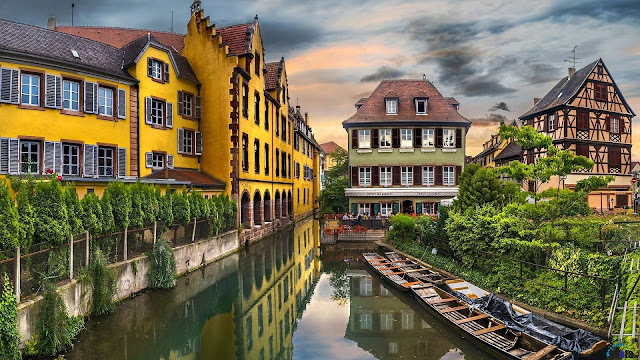 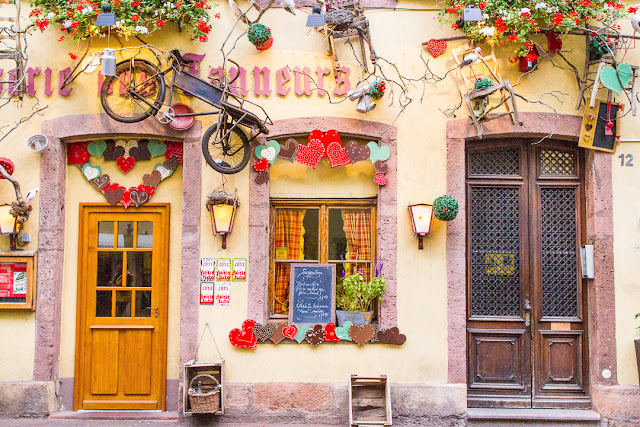 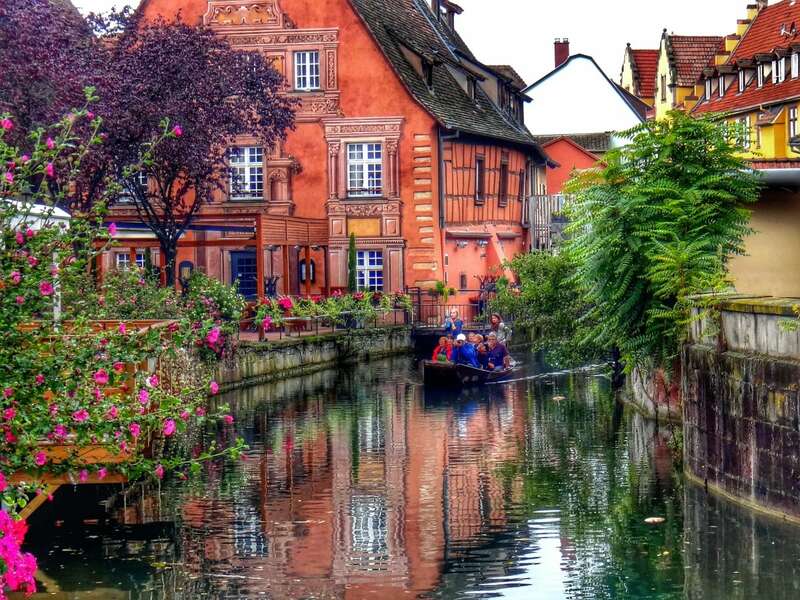 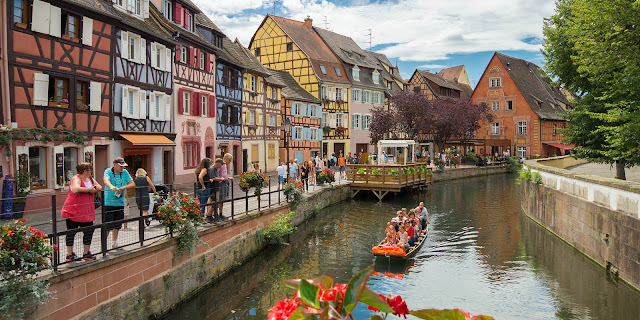 Colmar lies in the Alsace region of North Eastern France across the famous Alsatian Wine Route commonly termed to as the capital of the Alsatian Wine. 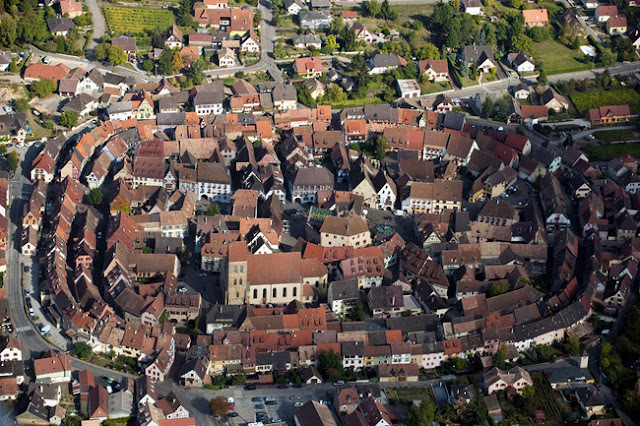 The population of Colmar Metropolitan Area was around 1,25,000 in 2009. The Architecture which evolved over the human settlement is a mix of German and French School of Architecture with numerous secular and religious buildings, museums, fountains, etc built over different phases of its developmental history providing architectural diversity along with a sense of locality in this beautiful town of Colmar. 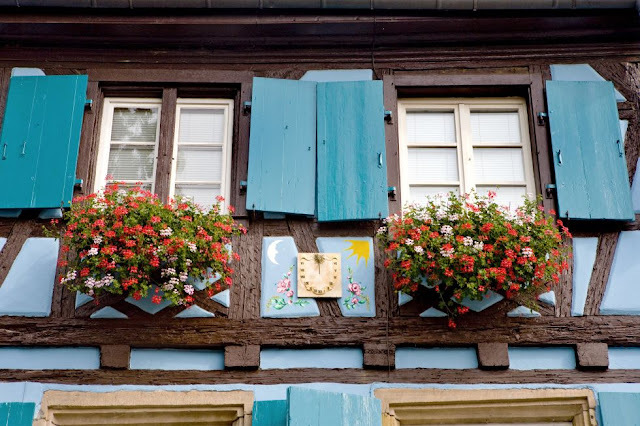 The lifestyle of the local people can be termed to as a very customised one and denotes the significances of the society’s cultural identity in shaping a human settlement and in showering upon a human collective space with its distinct flavour and smell.